See description below for VG/PG Ratio, Flavor Profile, & more. Same day shipping applies to orders placed Monday - Friday prior to 12 p.m MST. Our office is closed for all National Holidays. If unforeseen circumstances apply (weather, power outtage, etc. ), your order will be processed the following day. Free shipping applies to the United States only. We pride ourselves on offering the absolute lowest prices and we will match anyone lower. Please note that we will only price match authorized resellers located in the United States. Sales and closeout deals do not apply. Our price match guarantee is valid 15 days from the date of your purchase. Our price match will based on the price of the item delivered to your door. We offer an industry leading 14 day return policy with NO restocking fee.View our entire return policy for additional information. 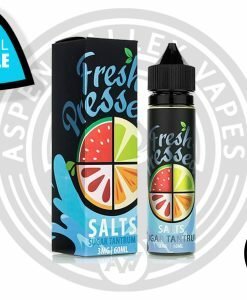 Who doesn’t like a nice sweet balanced candy e-juice flavor to satisfy that sweet tooth craving? 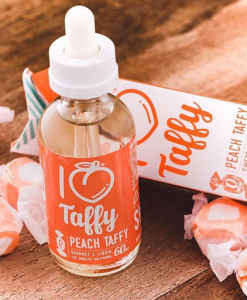 Treat Factory’s latest and greatest candy flavored vape juice does just that. Jaw Dropper is a sour and sweet taste that is perfect to vape at any point of the day. With a crazy delicious sour and sweet flavor of watermelon, Jaw Dropper could easily become your next favorite e-liquid flavor! Jaw Dropper vape juice is one of four amazing flavors that Treat Factory has made so, if you happen to fall in love with this flavor be sure to vape the other three flavors as well! You cannot go wrong with any of the flavors that Treat Factory makes. Their name says it all. Pick all of them up today! 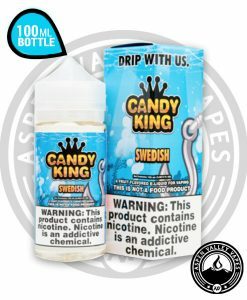 There is never a bad time to vape a candy flavored e-juice. They are sweet with a bit of sourness that perfectly compliments each other. The same could be said about Treat Factory’s latest candy e-juice flavor, Jaw Dropper. As you begin to vape Jaw Dropper you may be caught off guard a bit. The flavor goes from sour to sweet and then back to sour again for a truly delectable candy experience. You also taste the juiciness from the watermelon flavor that blends well with the candy flavor of this e-liquid. They called this candy watermelon vape juice flavor Jaw Dropper because as soon as you take your first vape to your last vape, your mouth will drop to the floor with flavor! So skip the cavities and calories of eating normal candy and instead try something that is much better, Treat Factory Jaw Dropper! Really good tasting juice, nice and juicy. Recommend! Great flavor for a decent price. It’s nice for everyday use. 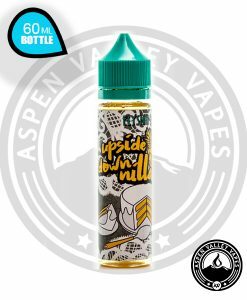 Copyright 2018 © Aspen Valley Vapes.